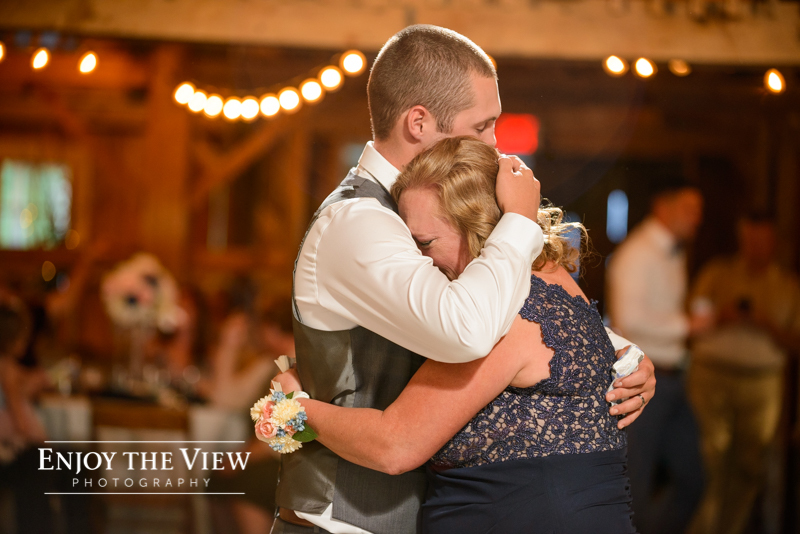 Life with you makes perfect sense…you’re my best friend. 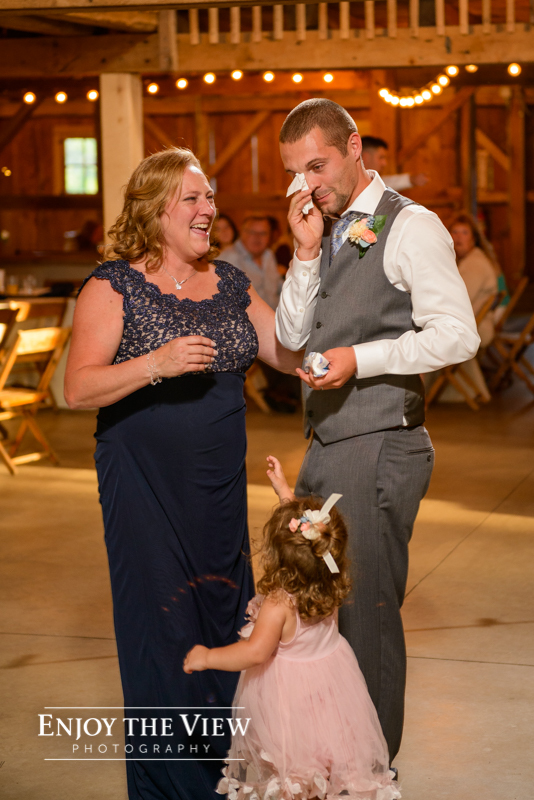 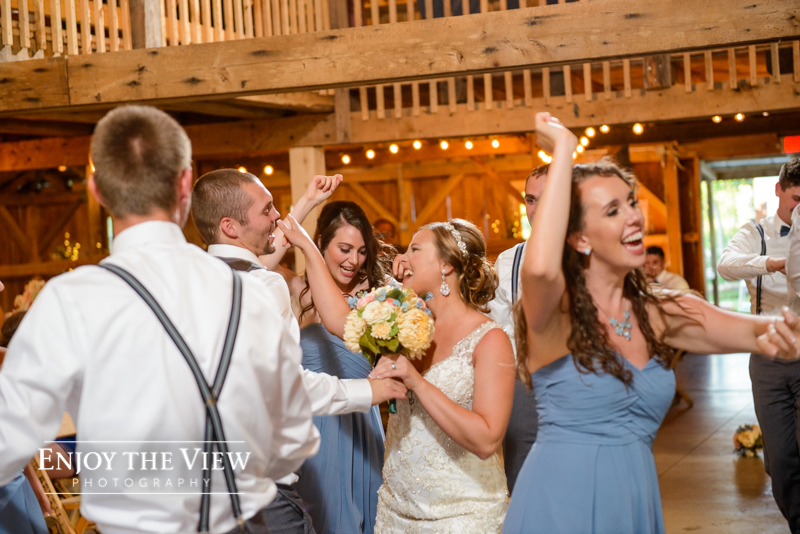 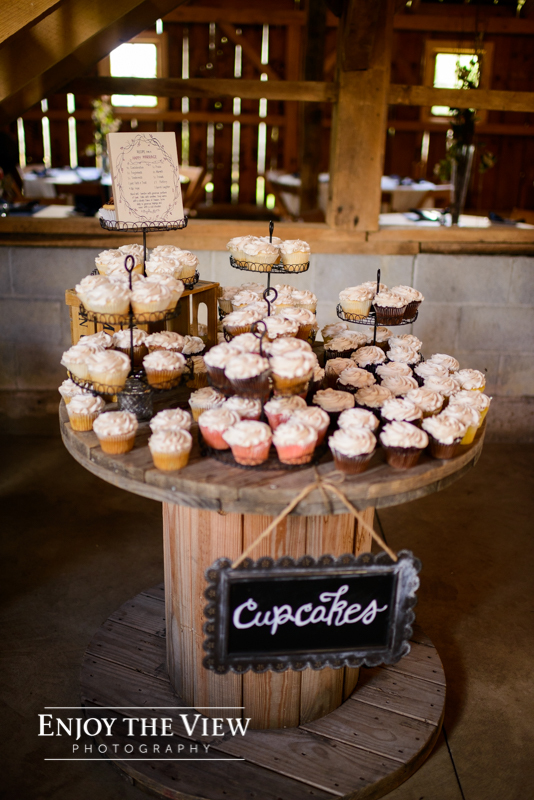 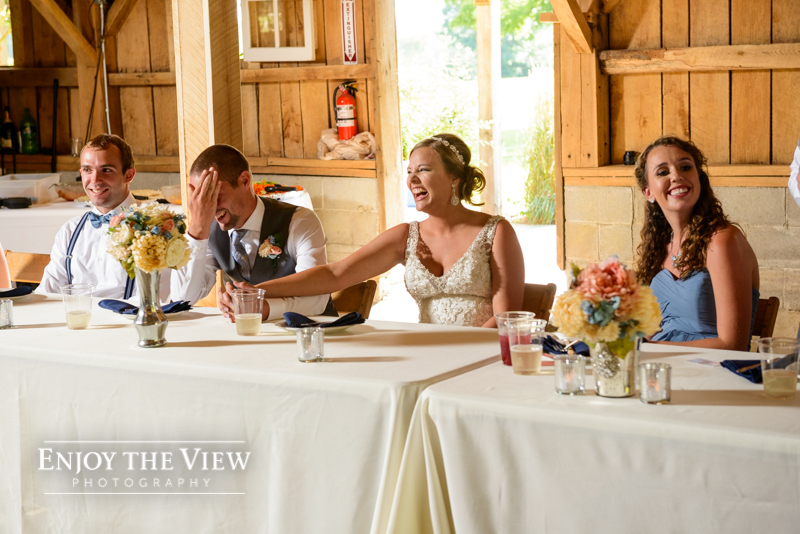 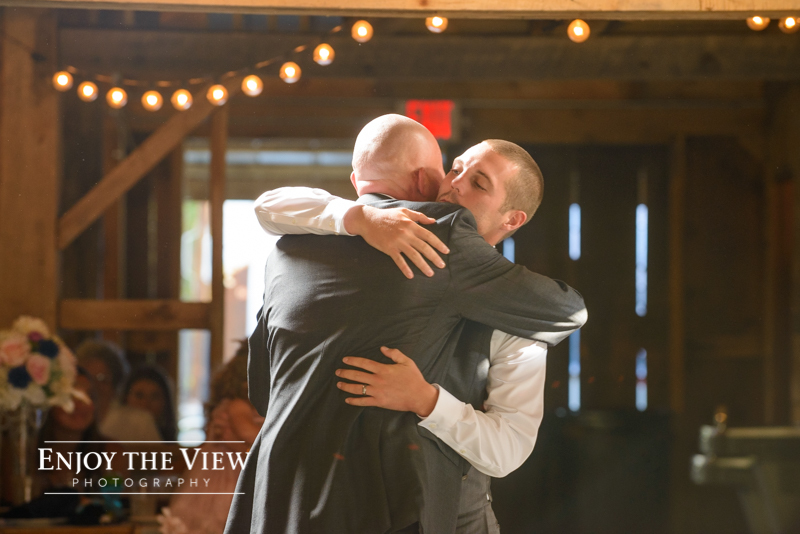 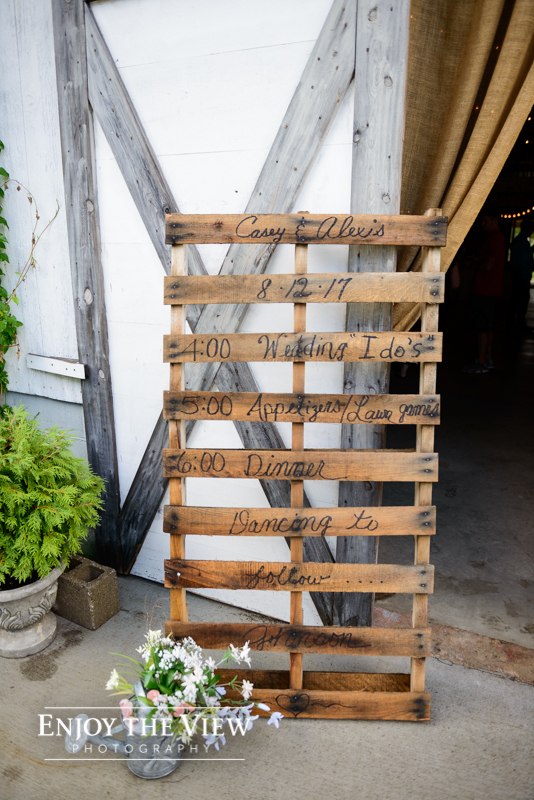 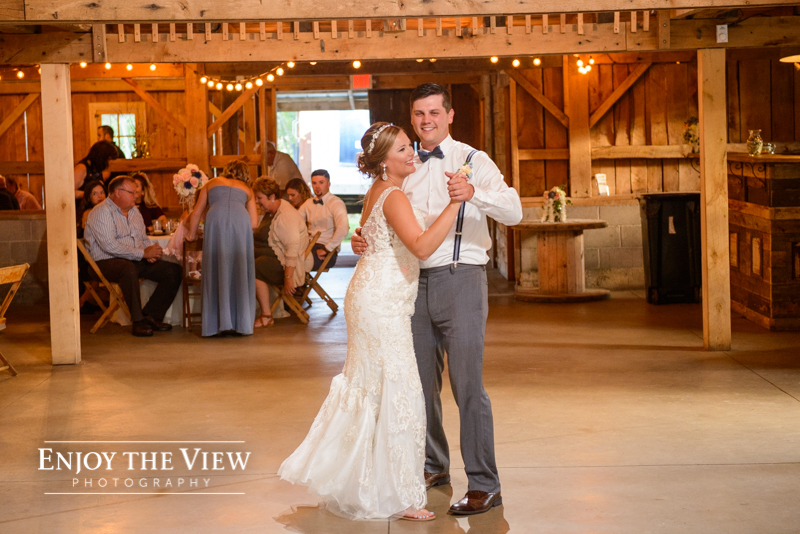 We have been to The Milestone Barn in Bannister three times this year and we absolutely love it! 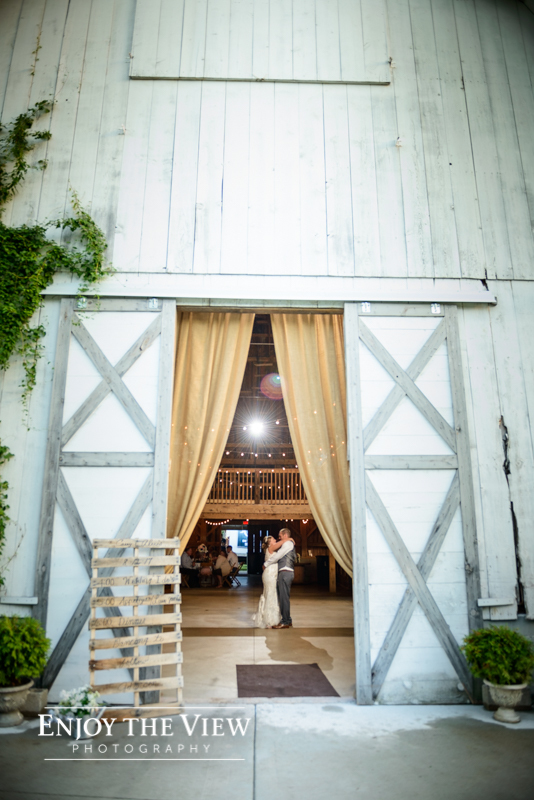 We never get tired of the beautiful grounds and gorgeous barn. 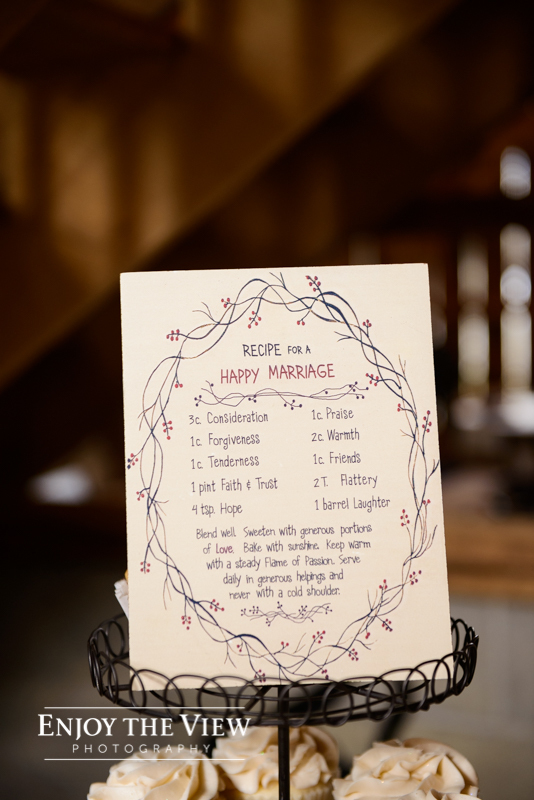 And of course, the staff is always wonderful! 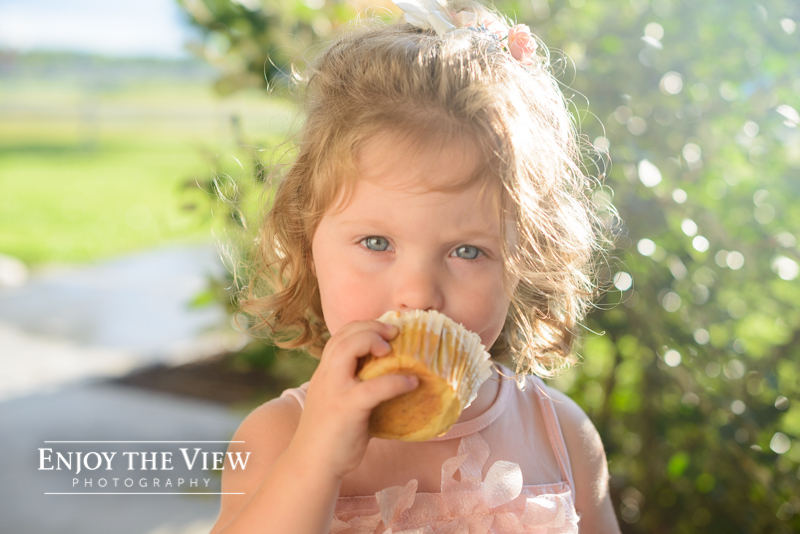 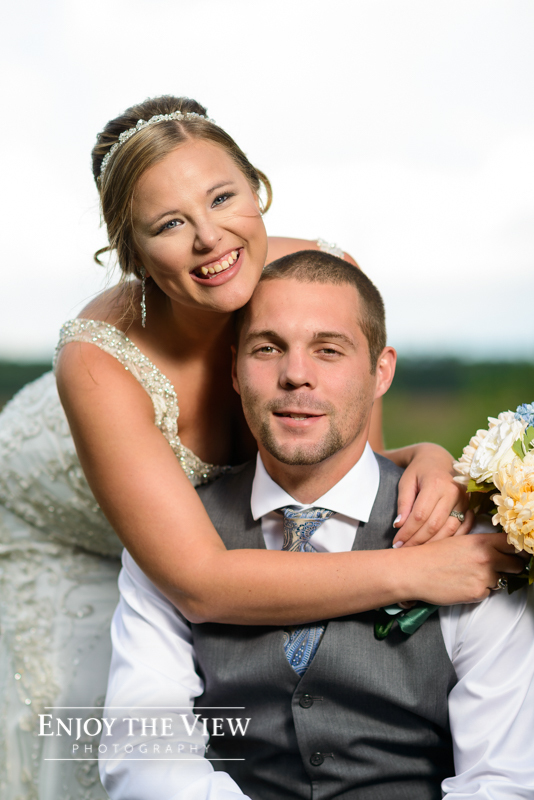 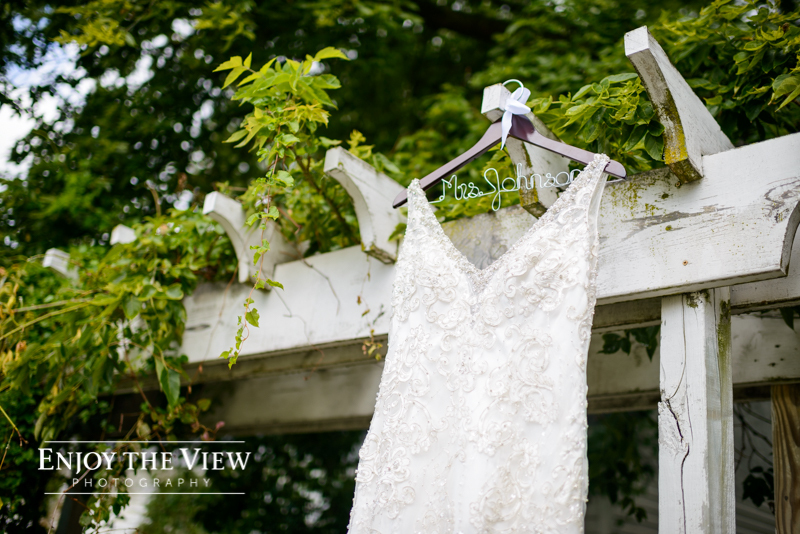 Lexi and Casey had a beautiful day for their wedding (mostly overcast, which is great for us photographers). 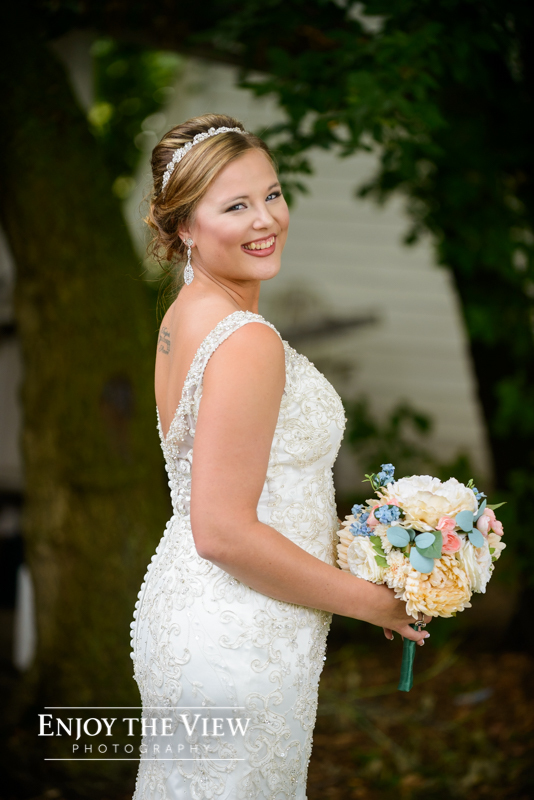 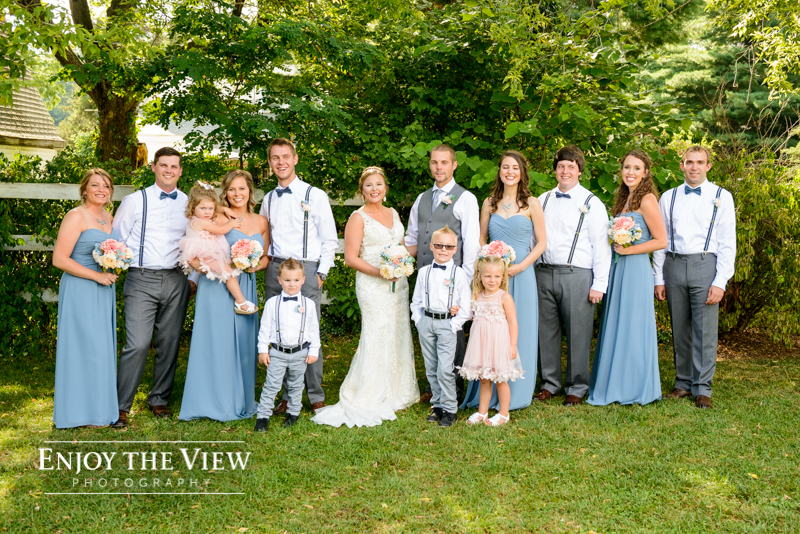 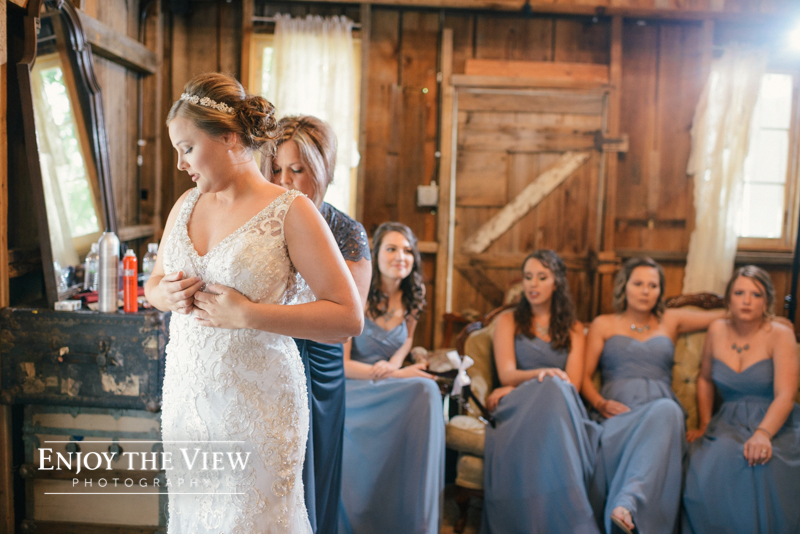 Lexi was such a beautiful bride and we loved the blue she chose for her bridesmaids dresses. 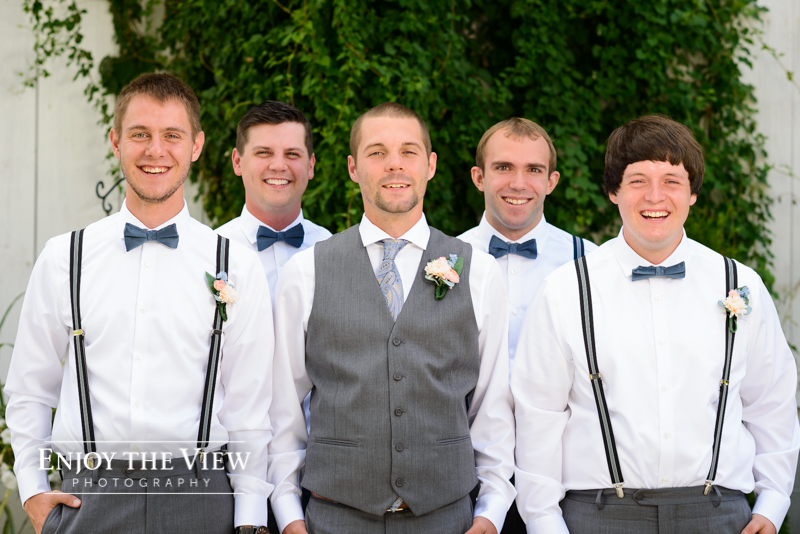 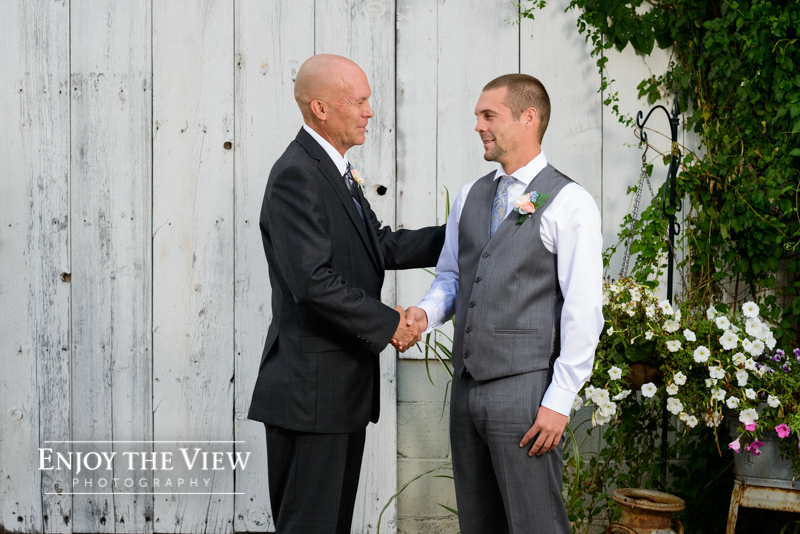 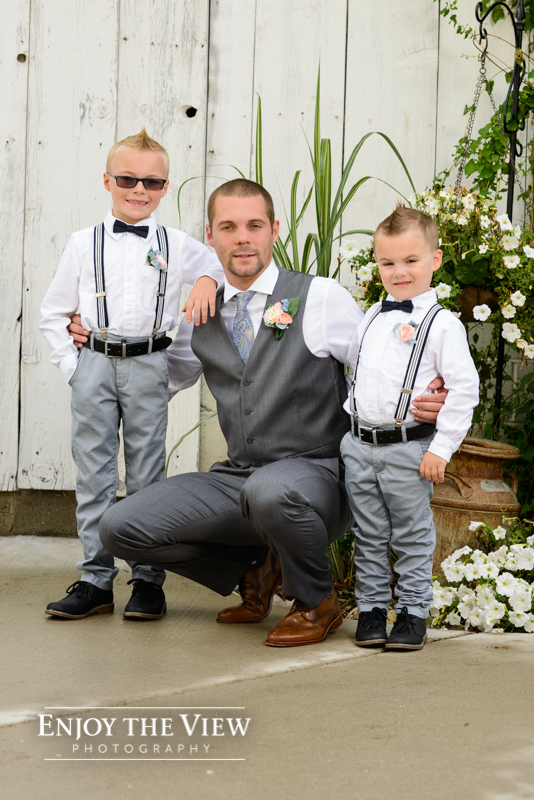 After hanging out with the girls for a while, we popped over to see Casey and his guys for some photos, and then the ceremony was underway! 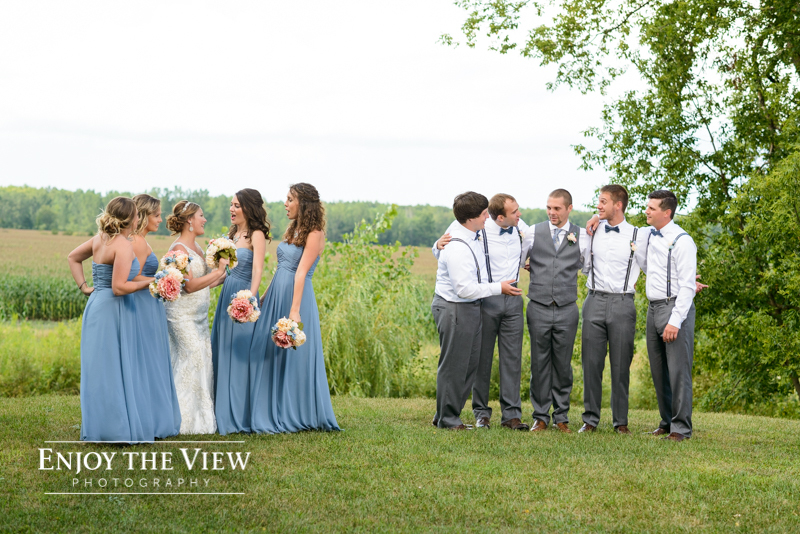 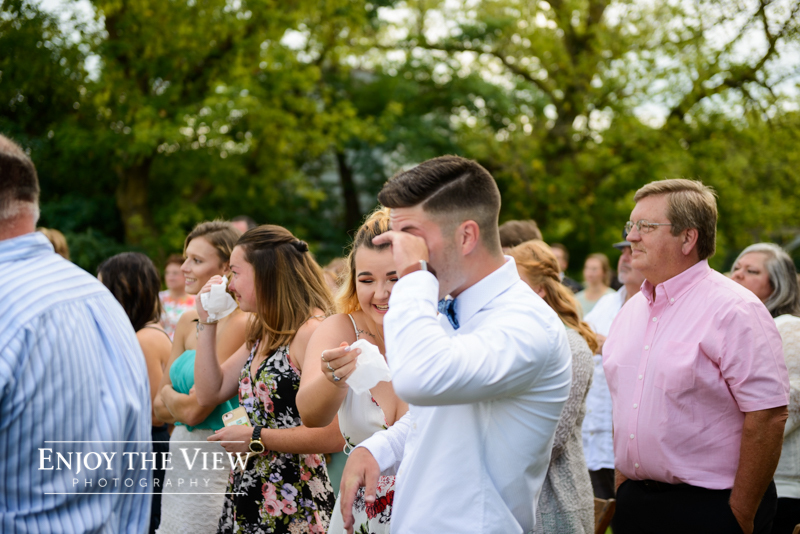 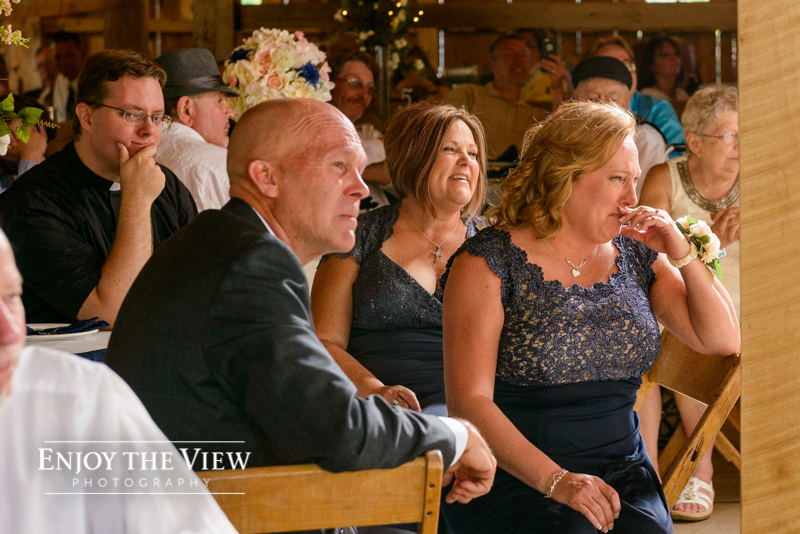 We spent some time with Alexis and Casey and their wedding party before they made their entrance into the reception for some portraits. 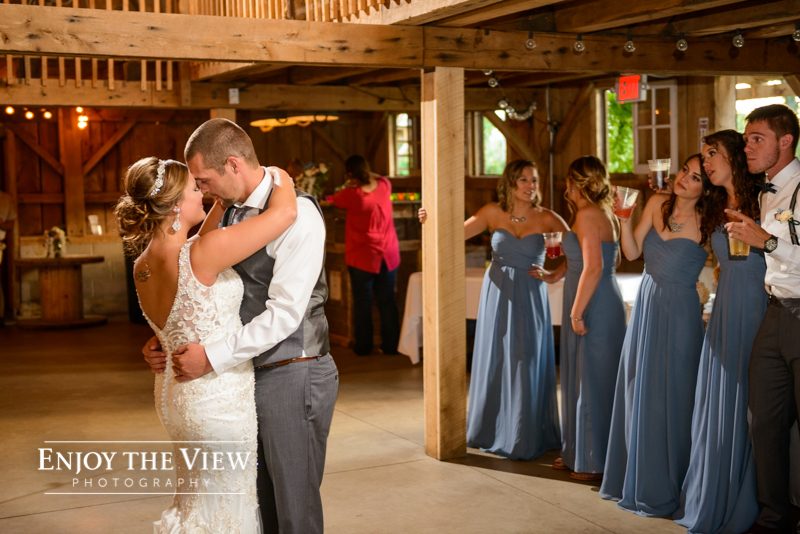 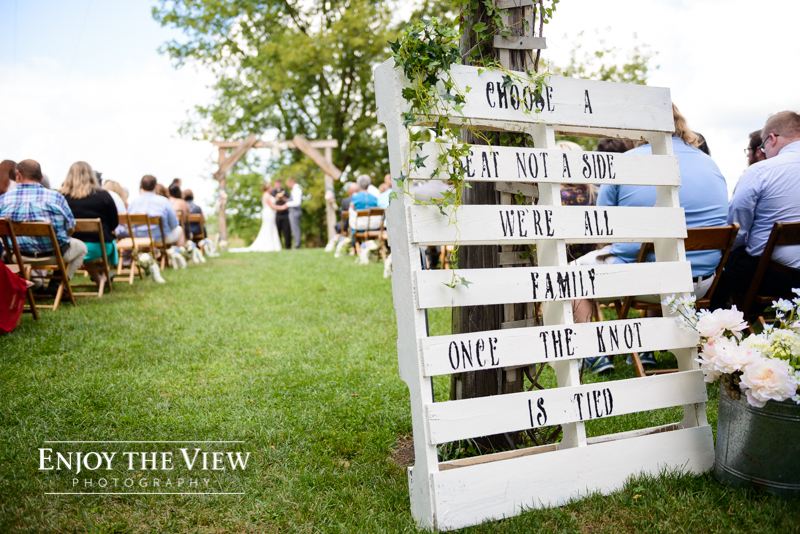 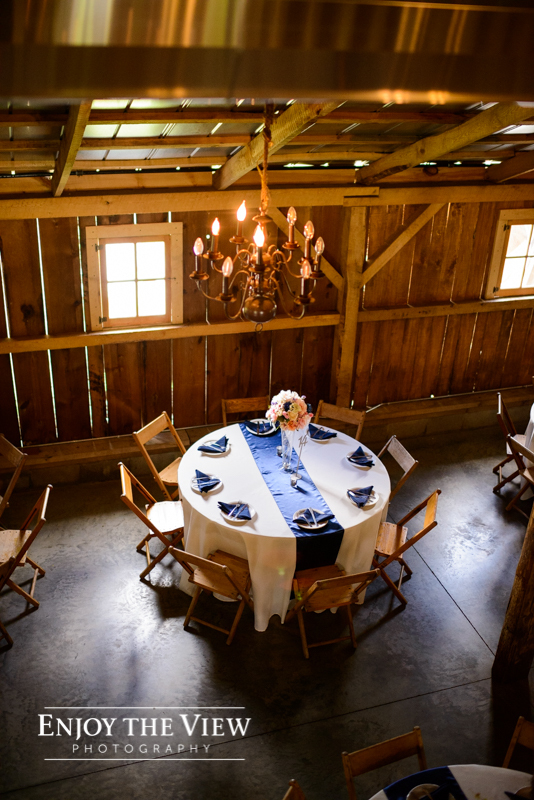 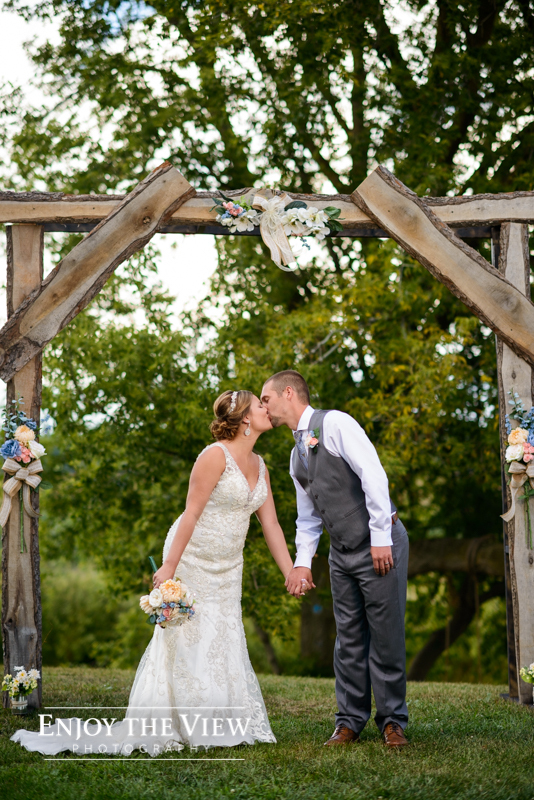 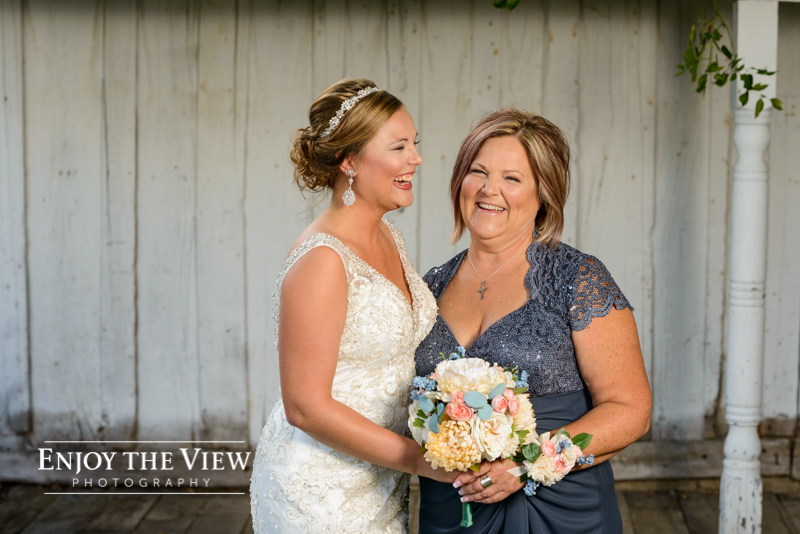 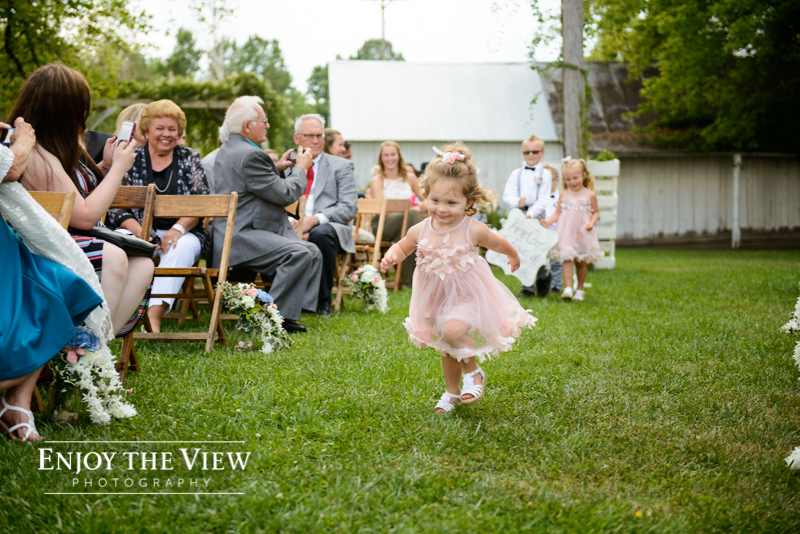 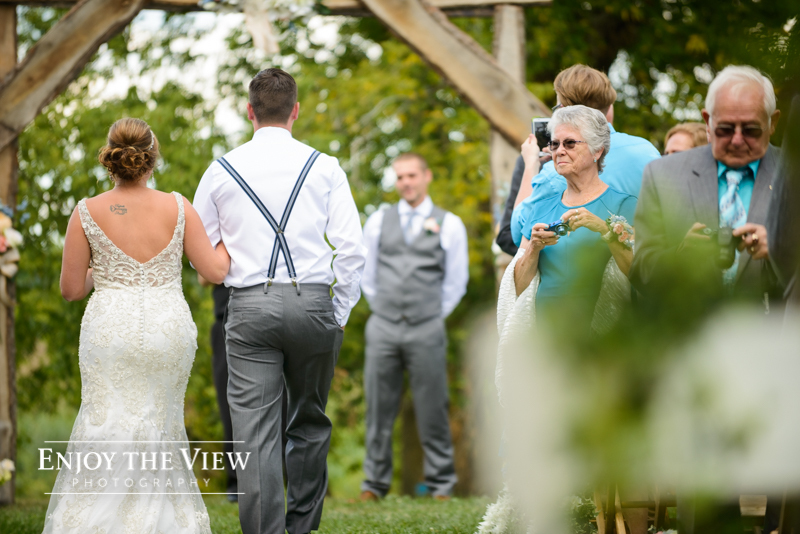 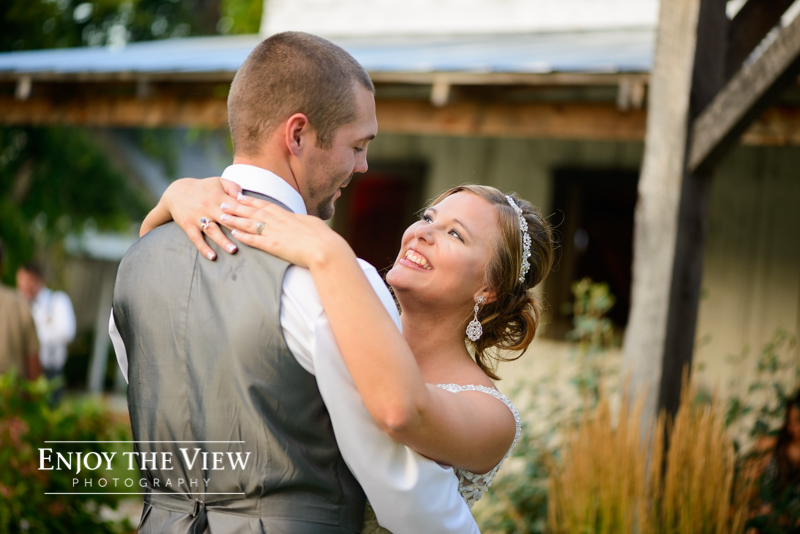 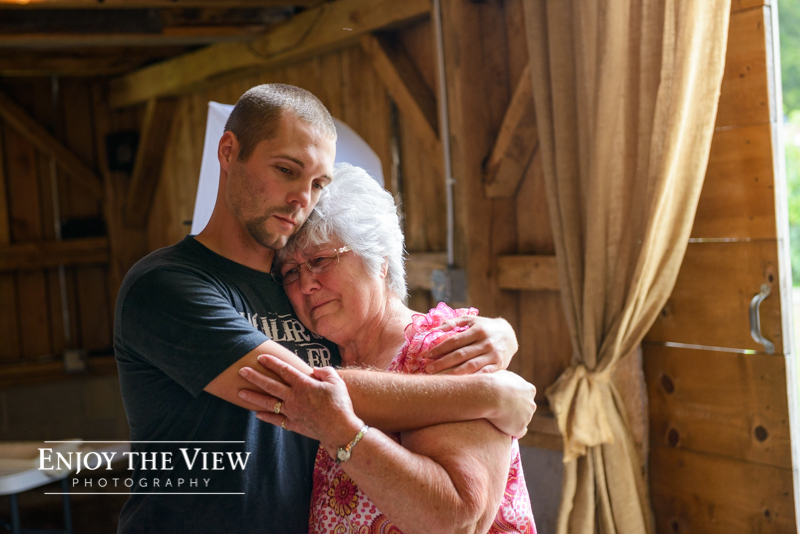 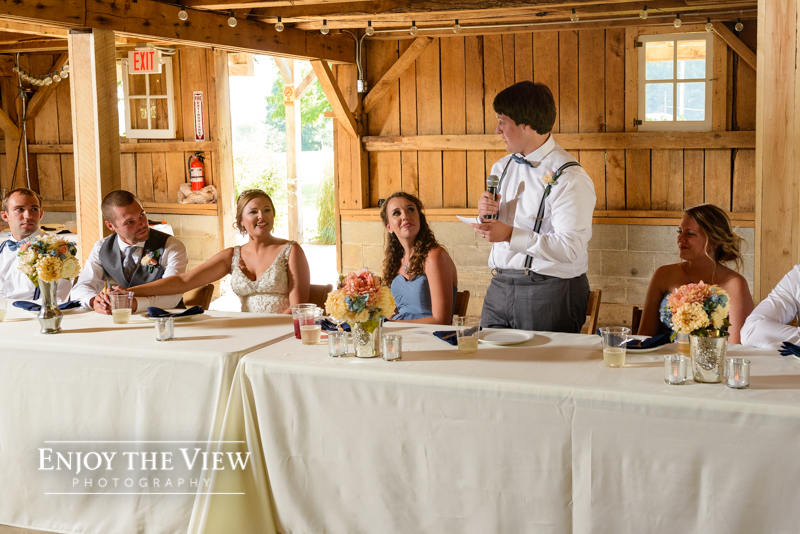 The Milestone Barn’s property is so beautiful and has so many great locations for photos that we never run out of spots! 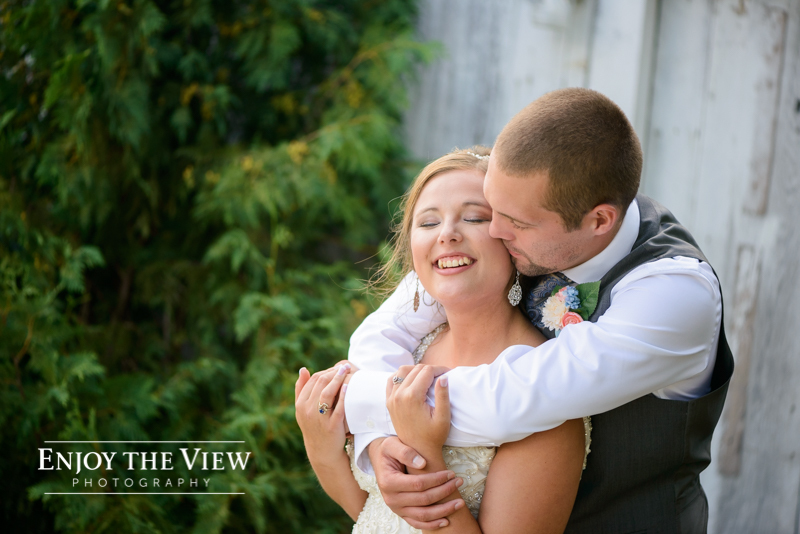 Alexis and Casey, congratulations on becoming Mr. and Mrs. Johnson! 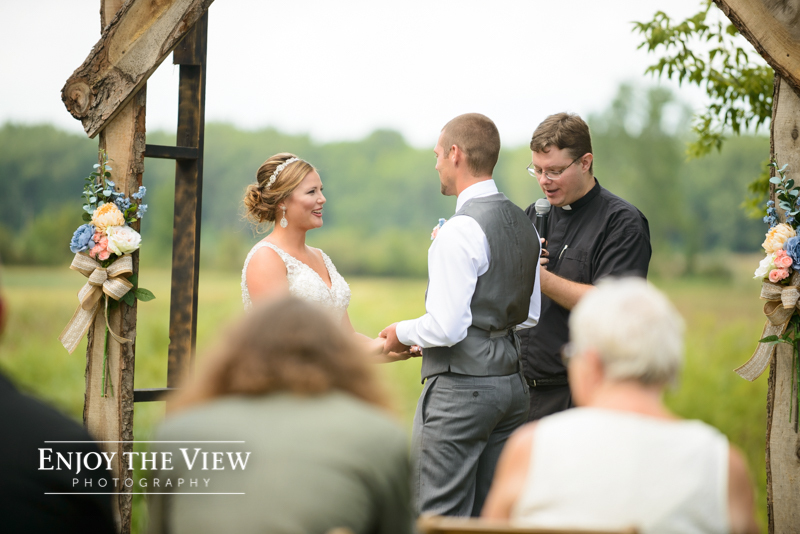 It was a please working with you both!